Stones and Flowers is a beautiful retreat you can really just get lost in. You drive up into the hills of Santa Cruz and you’re lead into a majestic little spot that’s tucked away and secluded behind the redwoods. 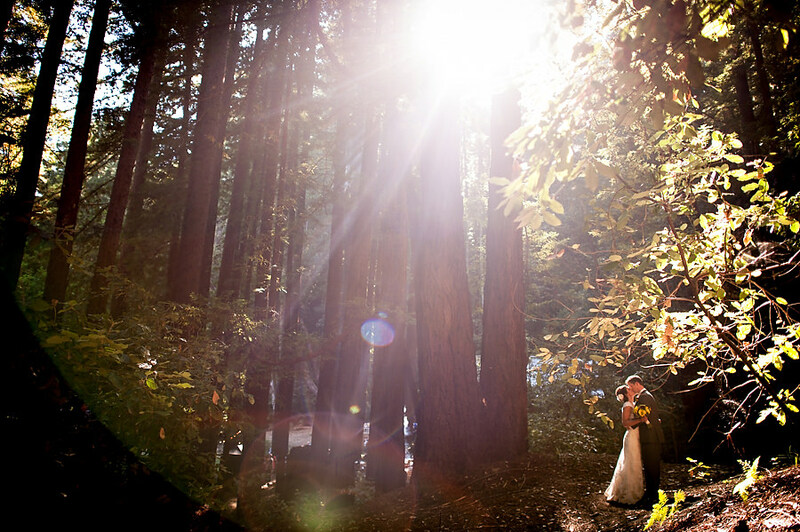 Complete with a barn, redwoods a mile high and immaculate landscaping, this venue is a great choice for couples looking for an earthy feel for their wedding ceremony and reception.